In the midst of a chaotic, uncertain world, Weapons of Peace brings stability and hope through the most powerful tool in your spiritual arsenal-peace. 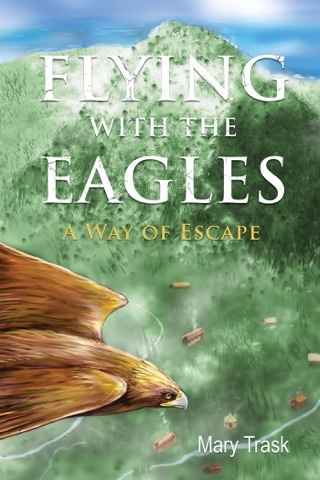 Filled with gripping, life-changing testimony, Weapons of Peace gives you encouragement and power to overcome fear and worry. And the harvest of righteousness (of conformity to God's will in thought and deed) is [the fruit of the seed] sown in peace by those who work for and make peace [in themselves and in others, that peace which means concord, agreement, and harmony between individuals, with undisturbedness, in a peaceful mind free from fears and agitating passions and moral conflicts] (James 3:18 AMP). "Greatly tormented by fears as a child, I have learned by personal experience how to overcome fear and to walk in peace. 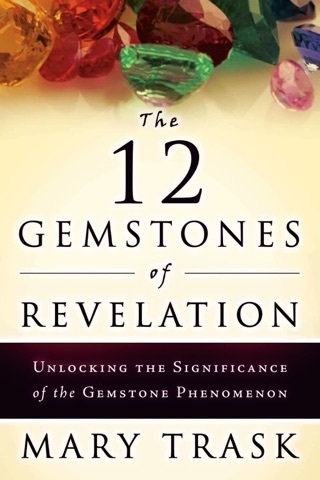 The Holy Spirit has taught me how to speak and release the peace of God over others, causing some immediate and dramatic deliverances and healing's," writes author Mary Trask. 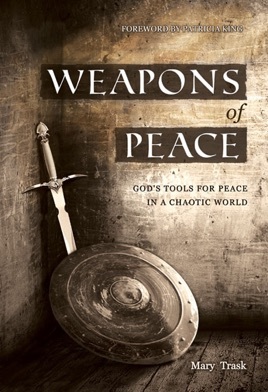 Weapons of Peace shows why peace in these last days is not only fundamental to the Kingdom of God but is also a weapon for establishing the Kingdom of God both in your life and the lives of others.